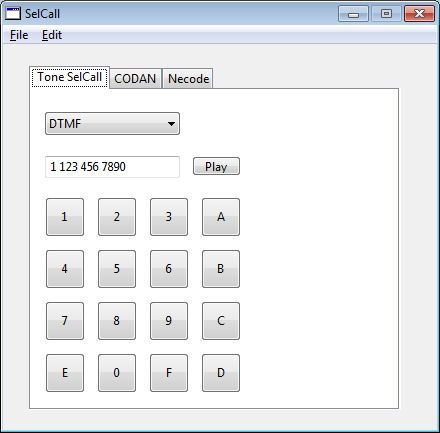 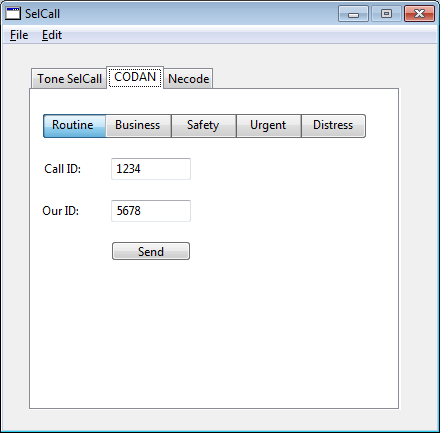 Start generating selective calls in just minutes! 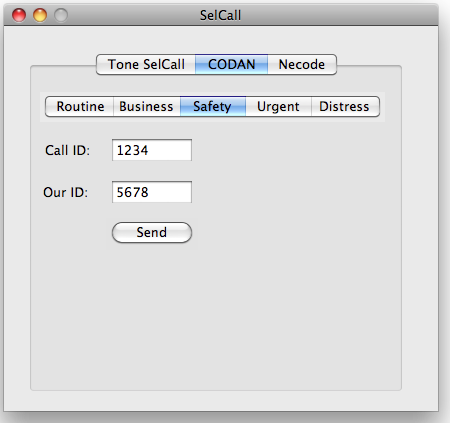 SelCall is only $19.99, which entitles you to all updates and new versions released over the next full year, free of charge, which of course you can continue to use forever. 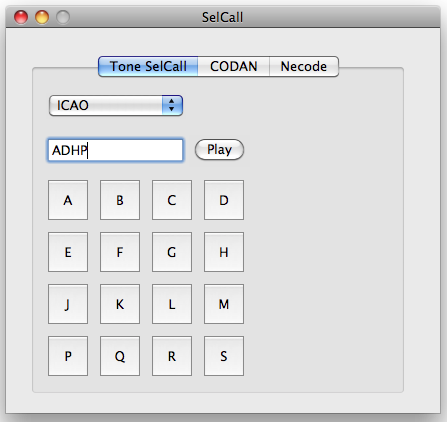 Not sure you're ready to buy SelCall? 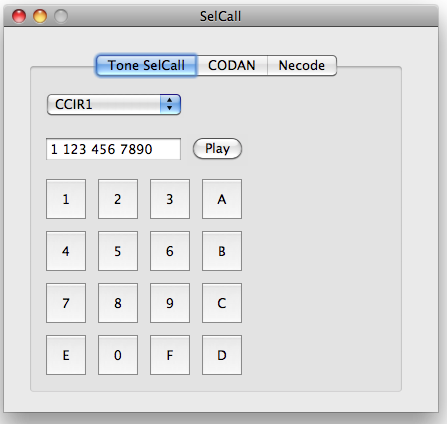 You can download a fully featured copy to try out, before you buy it.